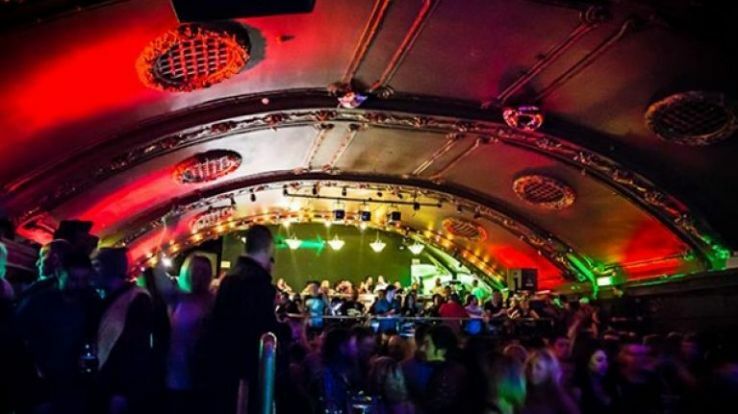 With the last decade Ireland has become one of the hotspot and the most sought after place when it comes to nightlife and party options. Whether you are the one looking for a peaceful night or someone who is a party animal and loves sloshy nights, a dance freak or just a night owl to roam around wonderful streets, Ireland has got it all covered. Because we know that a perfect vacay is never without some booze, great food, even better ambience and a DJ floor to dance out your worries. Ireland has a bunch of amazing options that can not only make your days a good one but also nights worth remembering. Here is a list of best things to do to make your stay in Ireland worthwhile and full of fun. 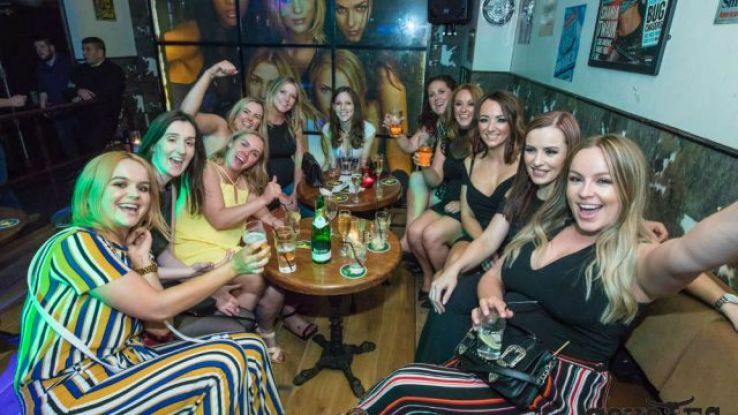 Dali nightclub in Cork which has only very recently been up has become the new nest thing in Ireland. 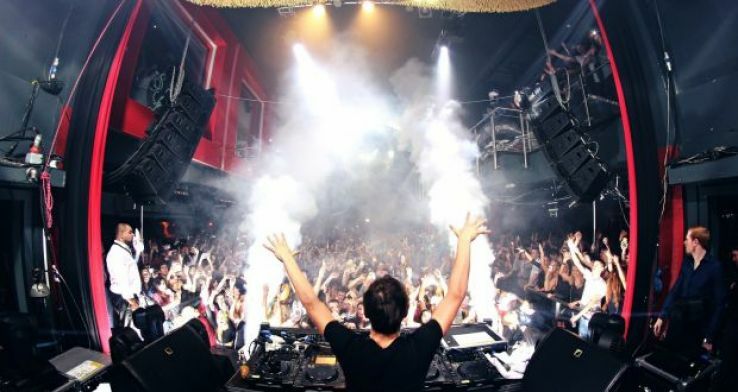 Dali Nightclub is known for its techno and electro soundtracks. The place has a team of the best sound engineers. The place has some of the biggest void acoustics installed which makes it great in sound. So if you want the heart throbbing to some serious DJs hitting, this is definitely your place. 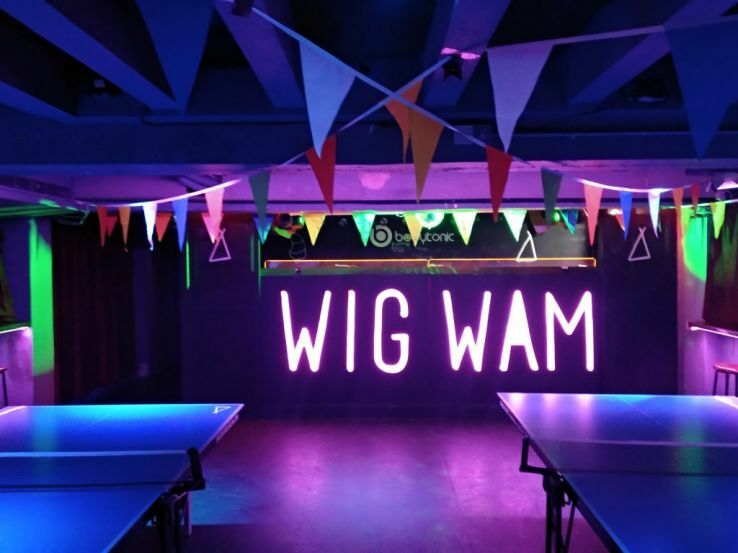 Started as Twisted Pepper, WigWam has recently taken a full hipster mode. The place is known for its magnificent sound and light work that can make anyone dance their heart out. The best thing is you can have a great weekend enjoying the perfect beat on the dance floor. WigWam is open all seven days a week and there are around 100 varieties of rum available. 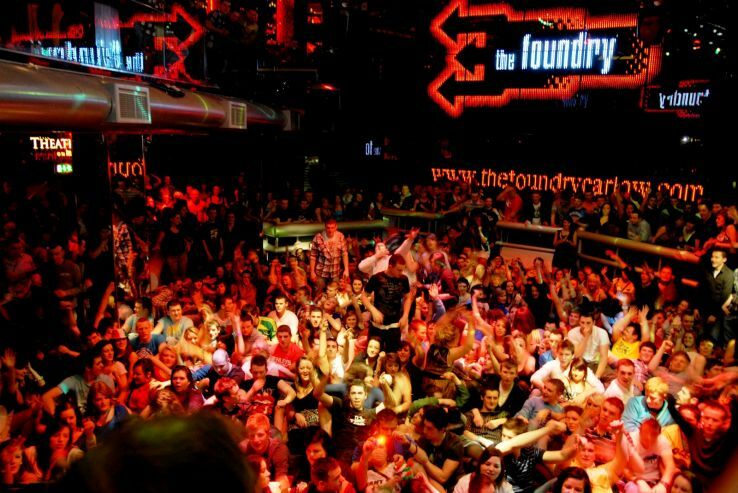 One of the swankiest clubs in the Ireland, The Foundry is all about bright and loud ambience. LED palm trees, LED disco lights and great music to leave your heart throbbing. 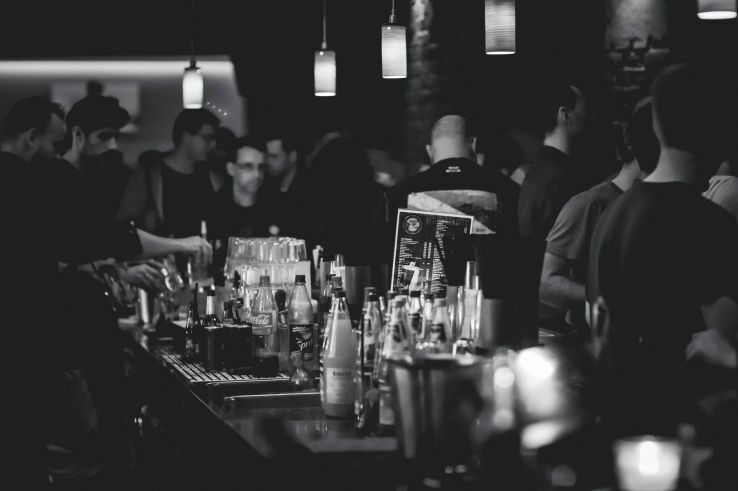 The place also in house famous DJs and is great to chill around smoking or enjoying cool beer while you tune in some of your favourite tracks. Perfect to enjoy cocktail and dancing your heart out. Coyotes also holds a special cocktail master class and karaoke night to have a perfect start to your weekend or even burst the stress of the weekdays. Coyotes is so pumped up always that you can also find the staffs dancing around. This place is so much fun packed and offers the American hipster vibe. Ireland has definitely built a name for itself for its high class party, great fun and chilled out ambience. You will have the best time and trust me one of the craziest nightlife experiences.